If you have a Keurig Coffee maker, you’ll love this offer! 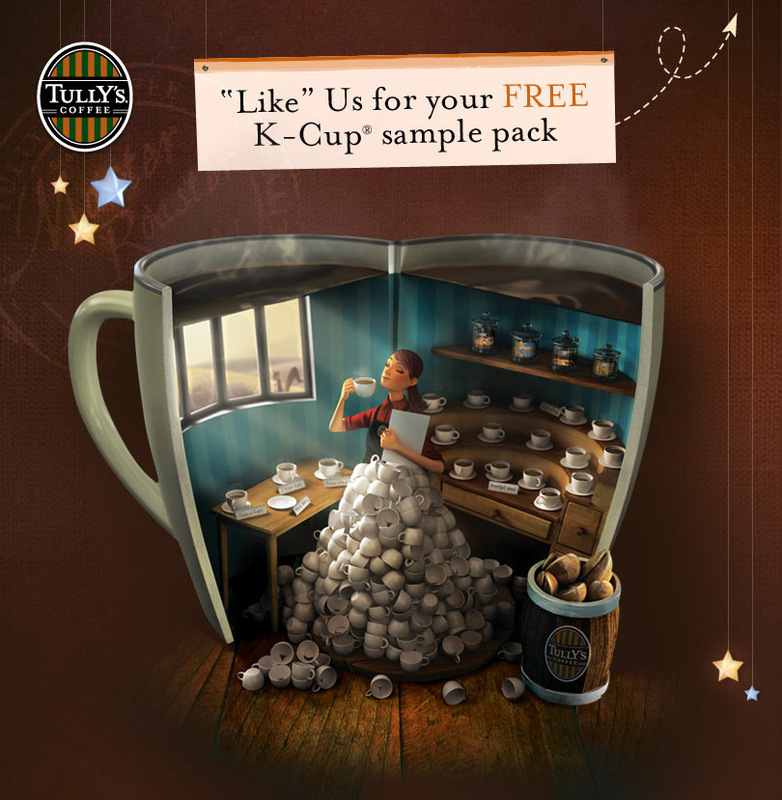 Right now you can get a FREE Tully’s K-Cup Sample pack when you “Like” the Tully’s Coffee Page on Facebook. I don’t know how long this offer will last, so I would hurry & get yours now! While you’re there, don’t forget to “Like” Faithful Provisions! I love Keurig Brewer as well. Makes Great coffee – fast, easy and no mess :). But K-Cups for it not cheap. Actually 50c-60c per cup. Here’s website with Keurig Coupons if you interesting.